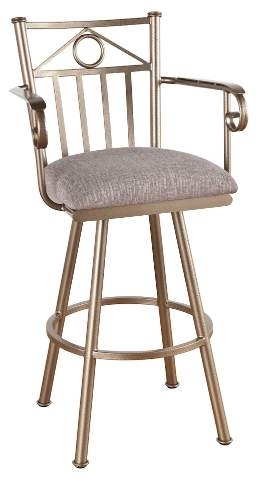 CALLEE, Inc.’s product line of furniture features top quality styling, non-toxic powder coat finishes, and many fabric options. 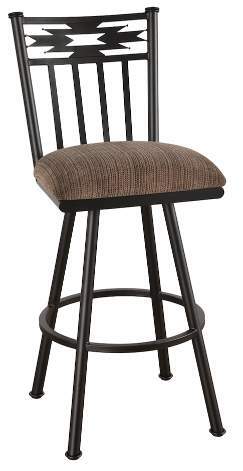 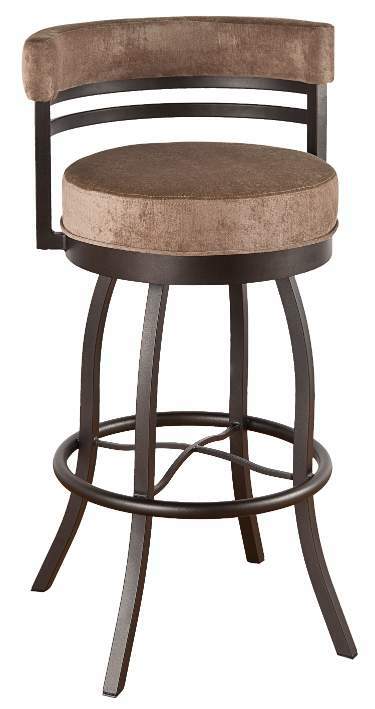 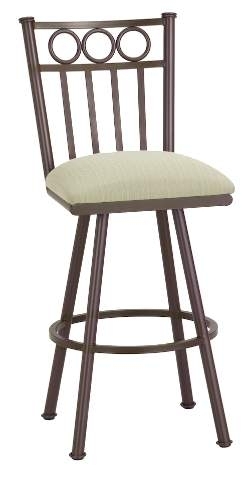 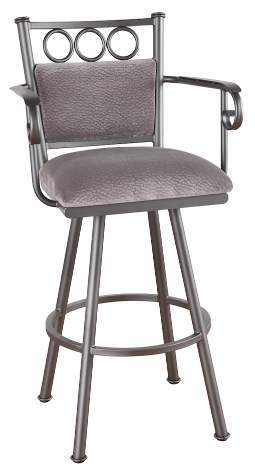 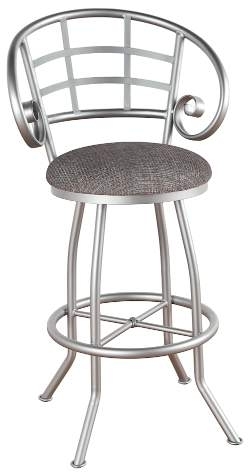 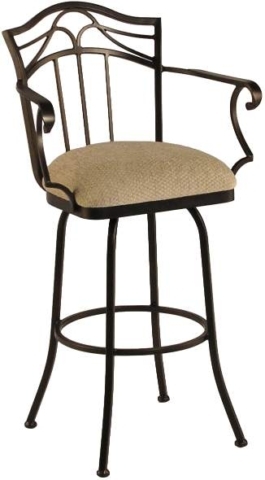 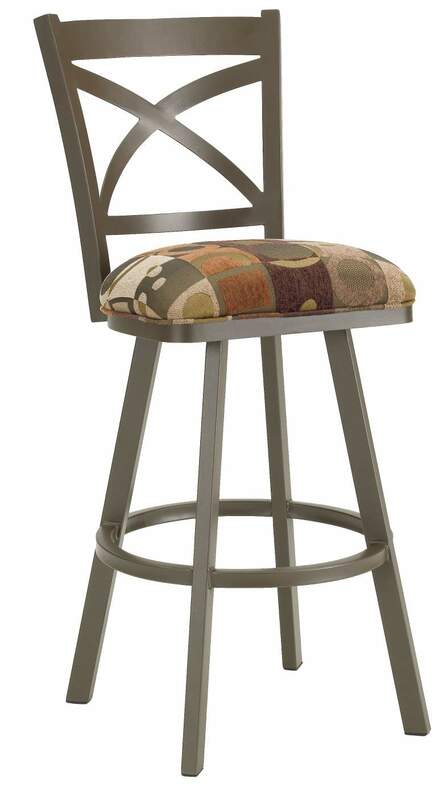 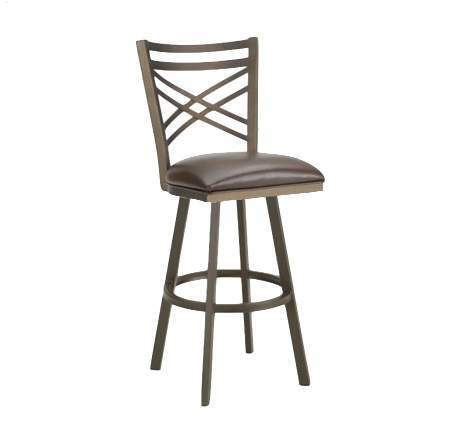 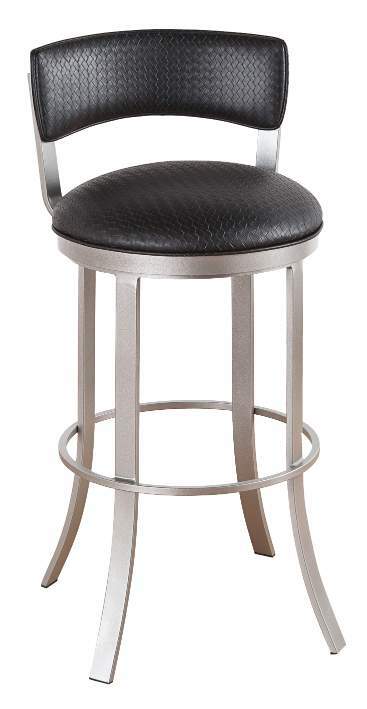 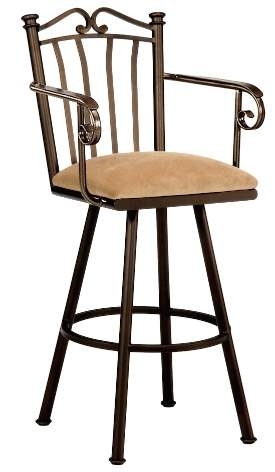 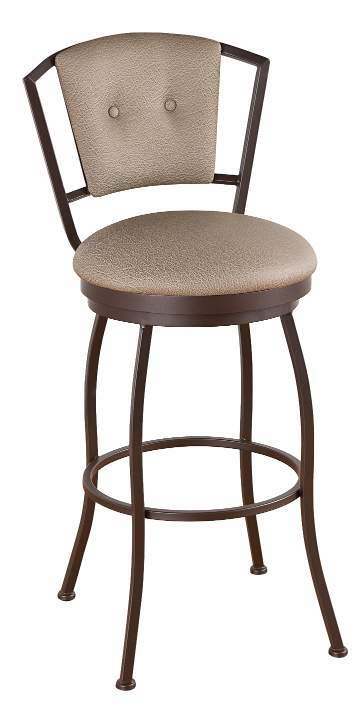 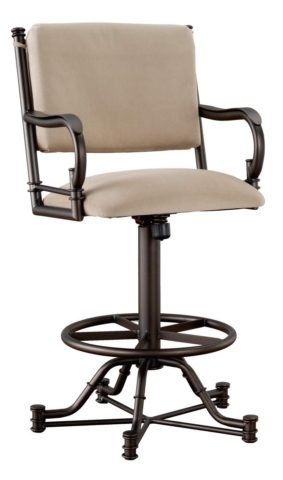 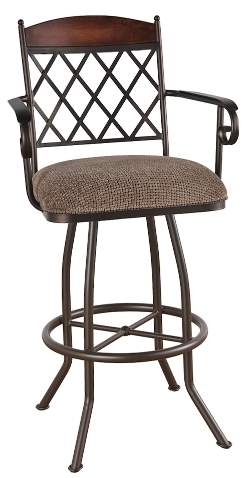 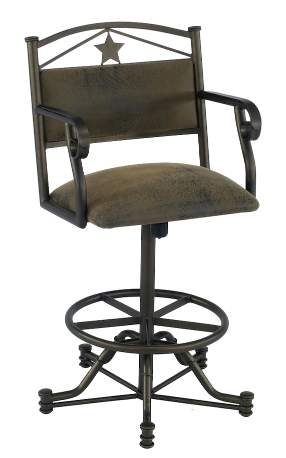 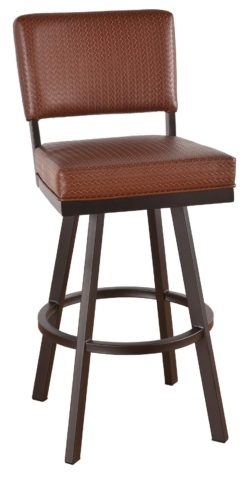 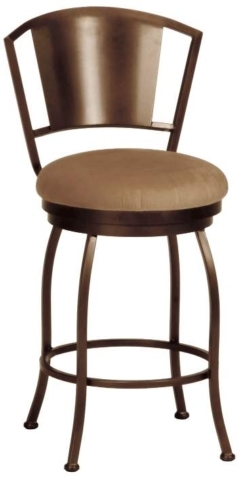 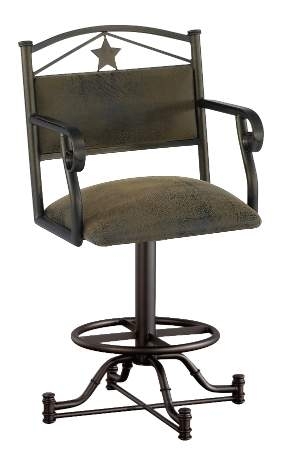 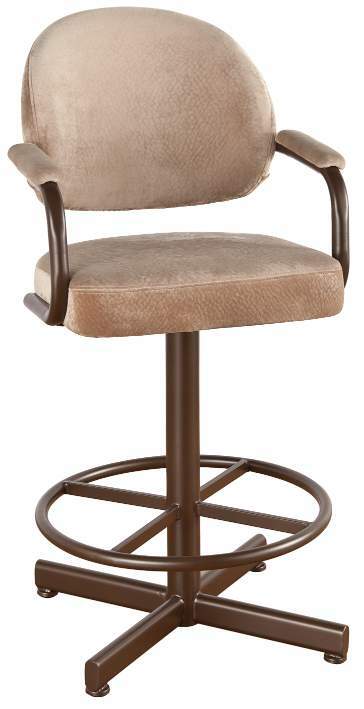 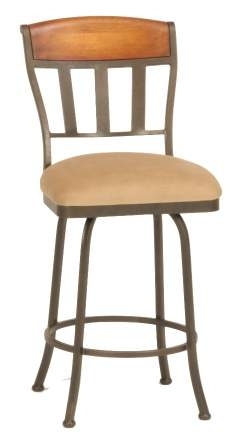 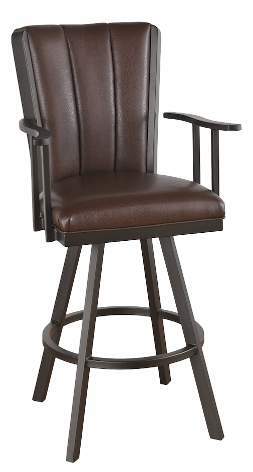 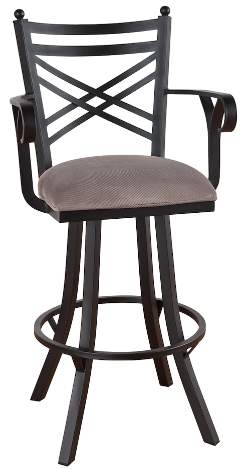 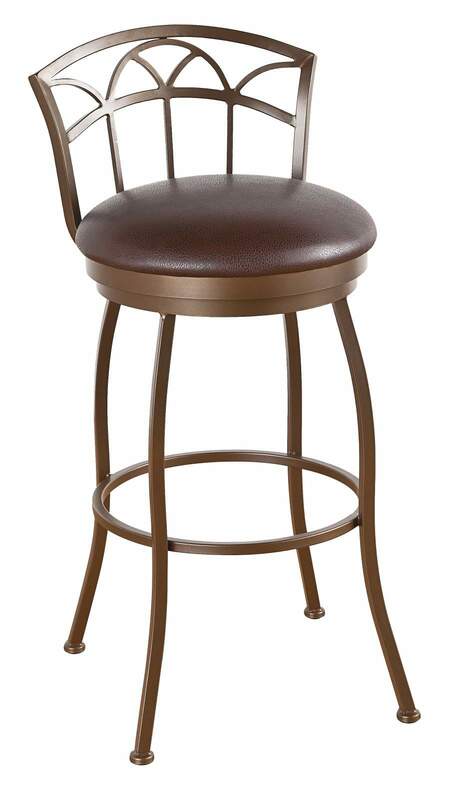 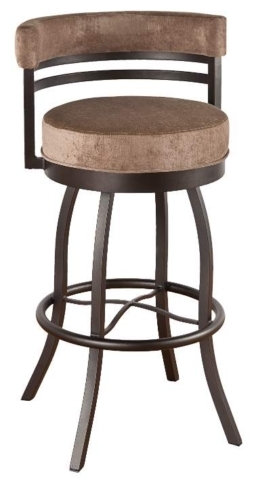 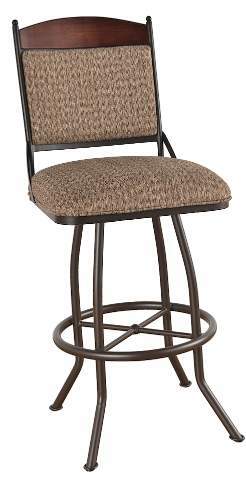 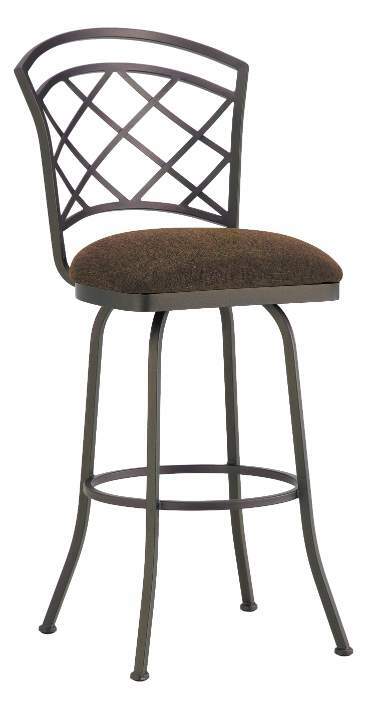 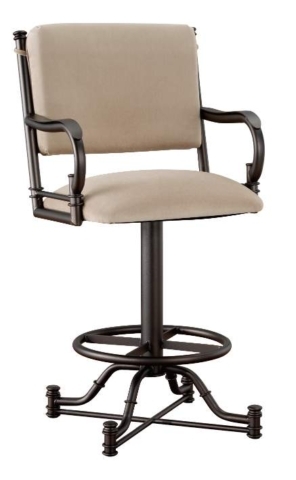 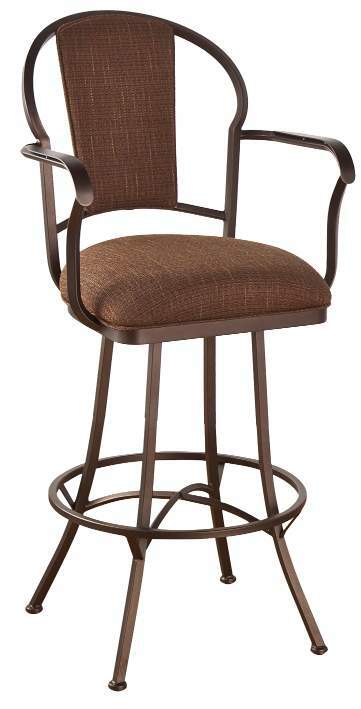 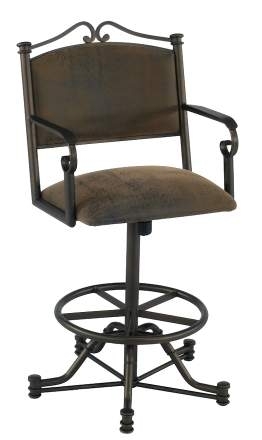 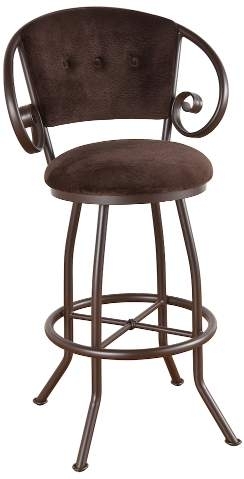 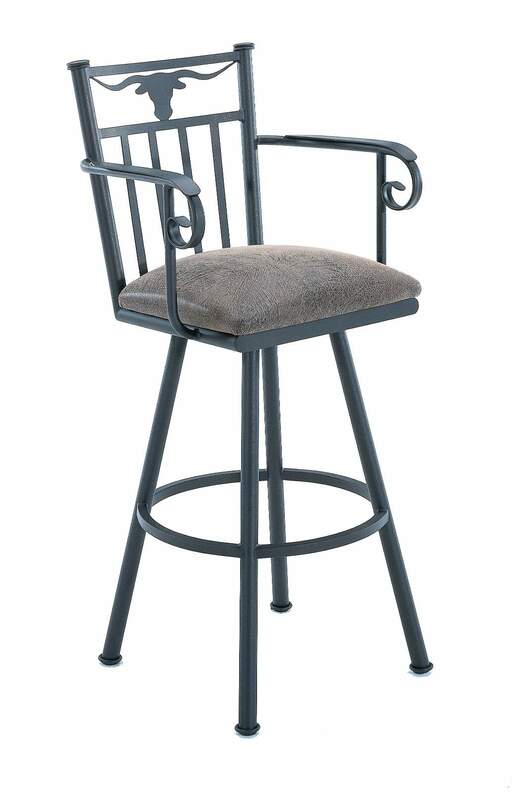 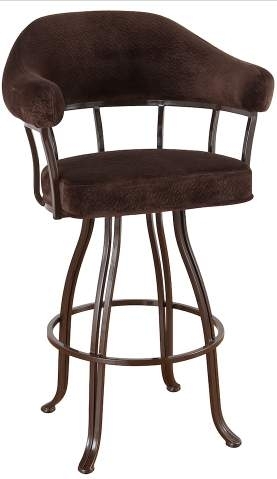 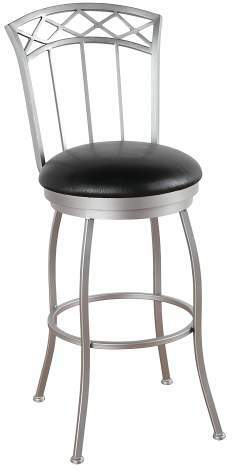 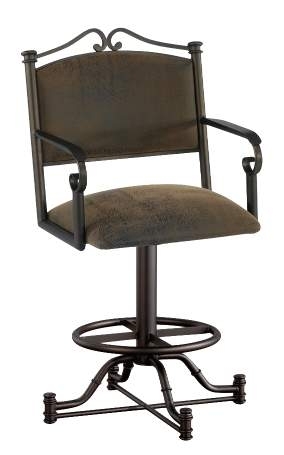 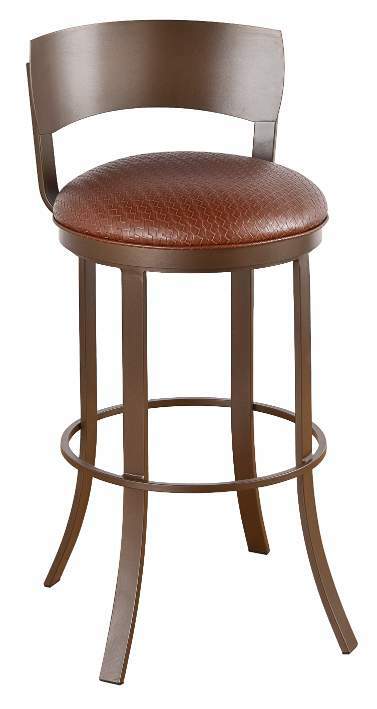 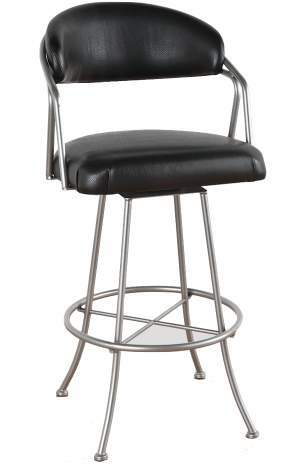 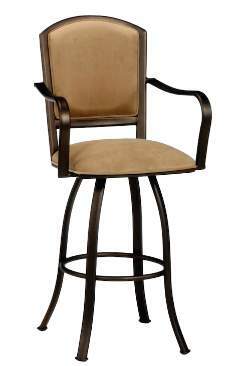 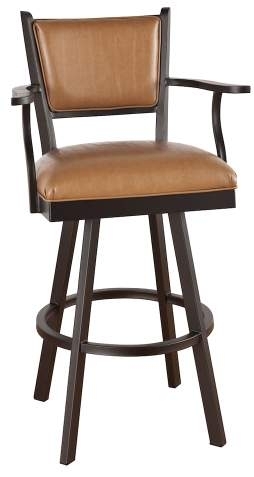 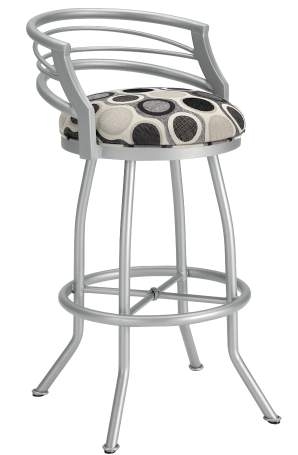 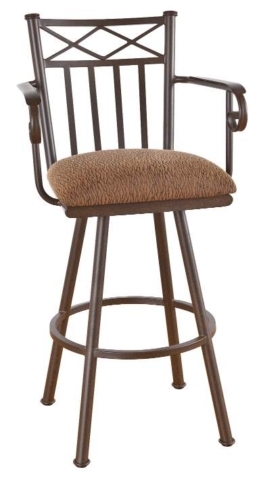 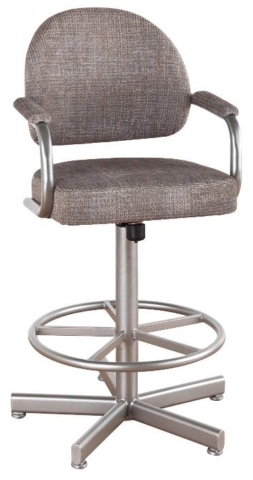 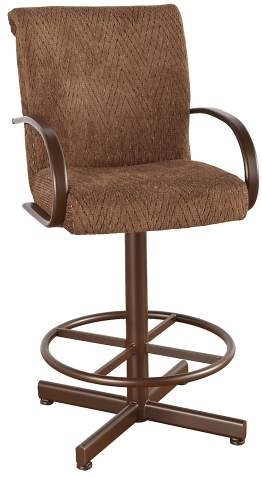 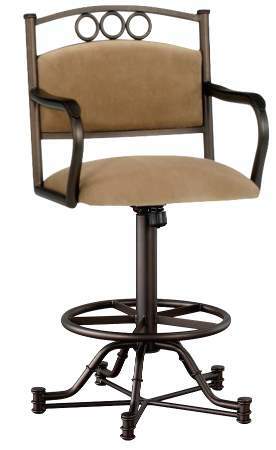 Their company gives you reliable swivel seating along with a variety of sizes to choose from. 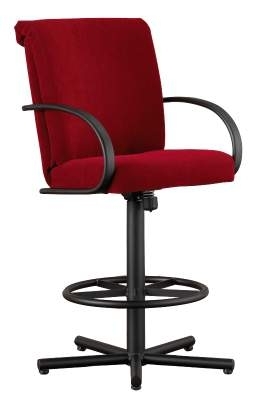 Each chair is custom made to ensure they are built to top quality. 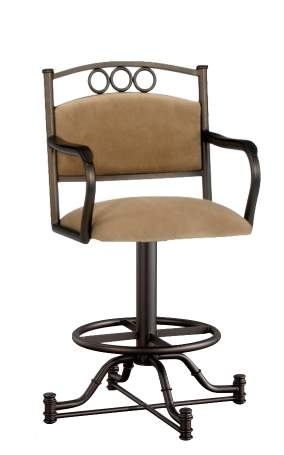 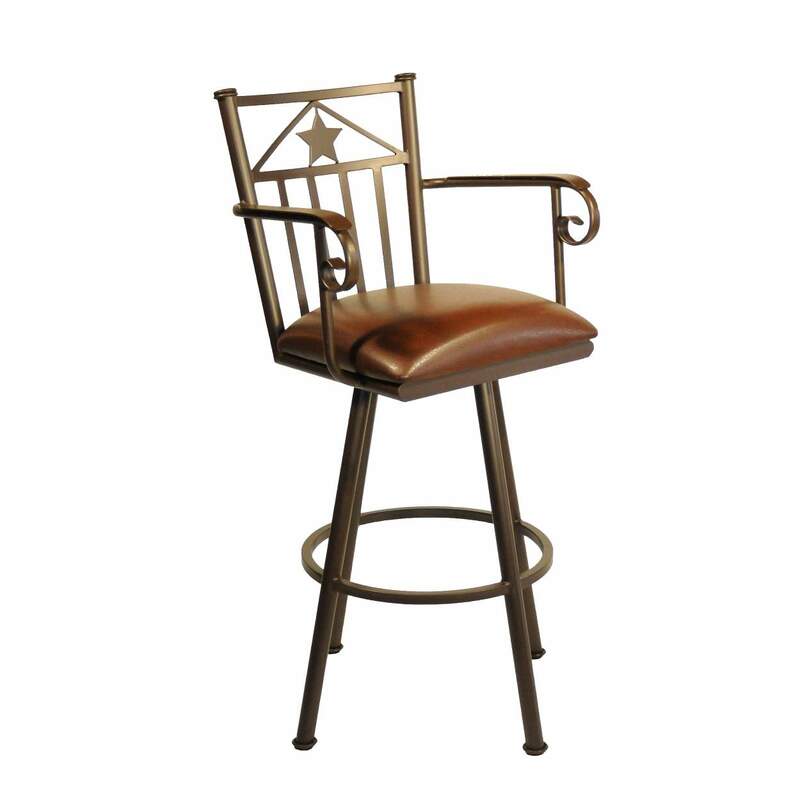 CALLEE Inc. strives for luxury styling, reliable products, and comfort in each chair.